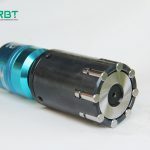 How is the internal groove single roller tool used for processing? What elements should be considered when processing workpiece with internal groove single roller tool? (1) after assembly, the gear ring, retaining frame and roller surface can slide freely. (2) when returning the tool, make sure the edge is up to avoid pulling. To make the front and rear gear rings meshed, insert the half ring of the returer between the retaining frame and the core shaft (its length is the basic size of the roller). 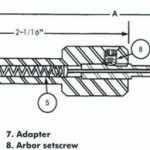 In this way, the retaining frame drives the roller to move back along the taper of the supporting sleeve at 1:40, and then back into the groove of the supporting sleeve, so as to separate the roller from the cylinder tube and realize the tool return. Tool and geometric parameters are selected according to the characteristics of the machining area. The tool with large diameter and small ratio of length to diameter should be selected if the structure of parts allows. The end edge of the center milling cutter of a thin – walled part should have enough centripetal angle to reduce the cutting force of the tool and cutting parts. 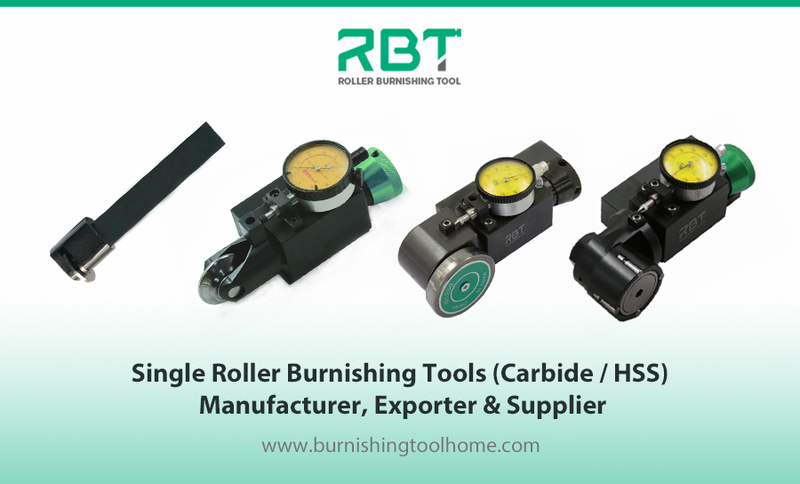 When machining parts of soft materials such as aluminum and copper with roller burnishing tools. We should choose the milling cutter with a slightly larger front Angle and no more than 4 teeth. ‏→ السابق What is thread rolling pressure and its advantages?